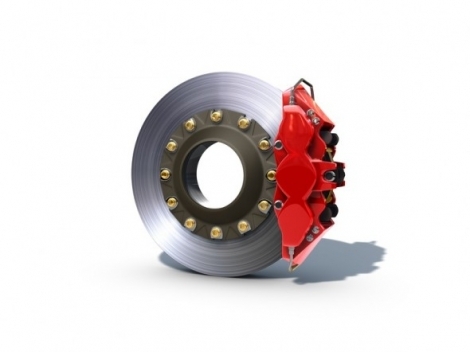 Brakes are such an integral part of car safety, we’ve made it one of our specialities. From Ferodo to Brembo - we can advise on the best solution to meet your needs. Just call us now to talk it over.